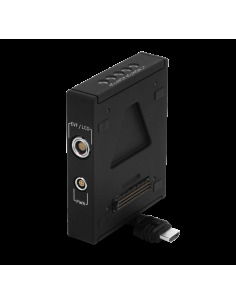 The DSMC Side Handle is a hand-held, customizable module that will grant you complete control over allEPIC or SCARLET menu functions.﻿ The DSMC Side Handle is ideal for hand-held shooting. 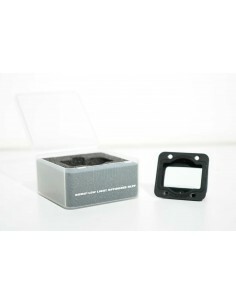 An ergonomic navigation wheel that provides an easy way to adjust important camera parameters. 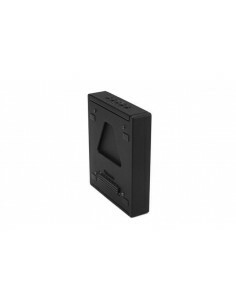 For advanced configurations, the Pro I/O Module attaches to the rear of your camera to provide a central hub for essential I/O connections. Similar to the classical Module Adaptor, you will be able to add and secure different modules onto the rear of the +1 Adaptor Module, to continue building your configuration. 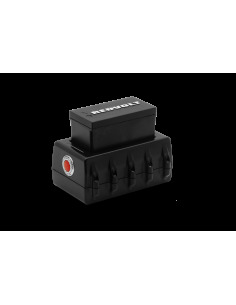 The MODULE ADAPTOR allows for bolt-on modules to lock securely to the SCARLET and EPIC, for expanded modular functionality. 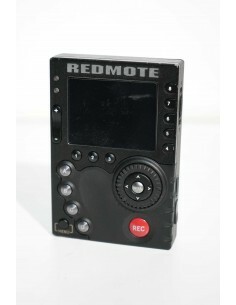 The REDMOTE allows users to start/stop their camera wirelessly and to navigate through menu settings. 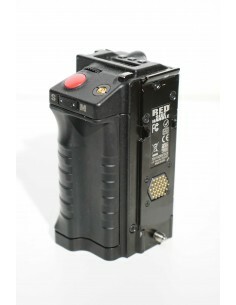 Along with wireless control, the REDMOTE is able to operate and charge when attached directly to the camera. 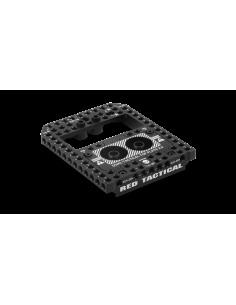 The DSMC Tactical Top Plate 2.0 provides a flat, mountable surface for RED and third-party accessories. 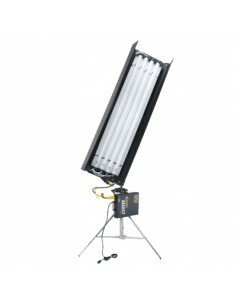 The DSMC Low Light Optimized OLPF provides excellent color and tone reproduction in dim environments, and preserve color quality in mid-tones, darks, and shadows. Capture marine life and landscapes as they are intended to be seen with the DSMCH2O OLPF. 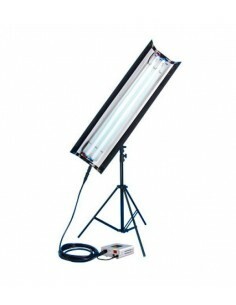 Engineered specifically for underwater shooters, this OLPF is fine-tuned to produce the best possible colors in aquatic environments, where lighting and water conditions can pose significant challenges. 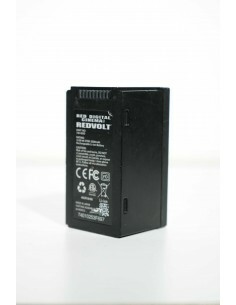 REDVOLT batteries provide a lightweight solution for powering your WEAPON, SCARLET-W, RED EPIC or SCARLET camera﻿s. Compact and lightweight, this charger is designed to be a convenient and easy to transport solution for charging your REDVOLT batteries﻿. 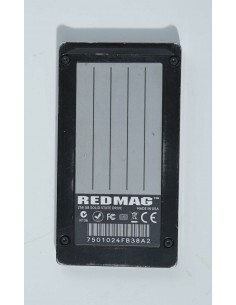 128GB Redmag memory cards provide a quick and safe save option on a lasting medium. 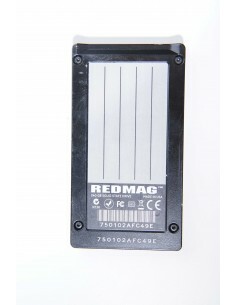 The 240GB 1.8”SSD Redmag saving cards provide a a quick and safe save option on a lasting medium. 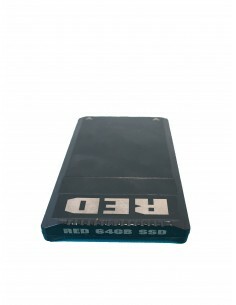 With an excellent write speed, these cards can get more images per second than the camera.